The Girls Do Jazz workshop series, lead by Andrea Keller, ran monthly over five Sundays in semester 2, 2018. 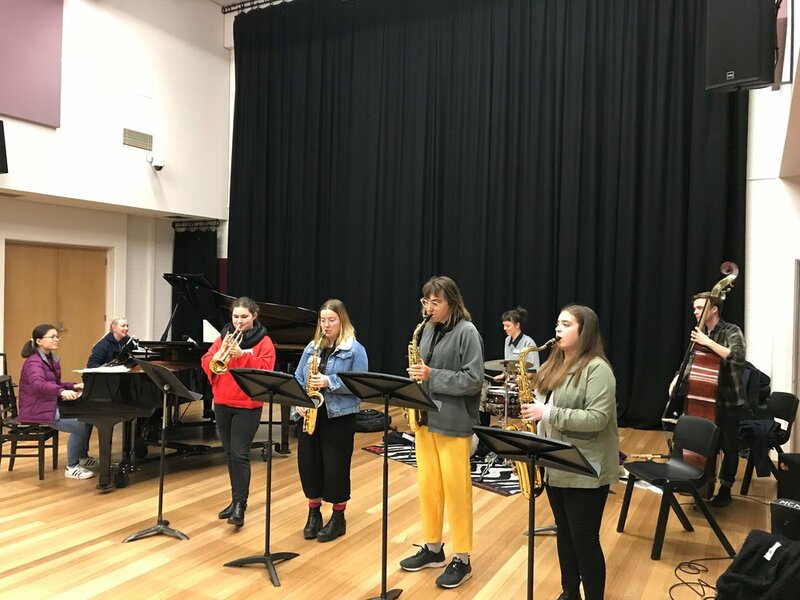 Along with MCM alumni tutors, and undergraduate volunteers, the students engaged in jazz and improvisation studies covering musics ranging from free improvisation, to tunes from the American songbook and those by contemporary Australian jazz musicians. This free concert showcases what they’ve been up to! The workshops are proudly presented by the University of Melbourne / MCM as part of their short course series.